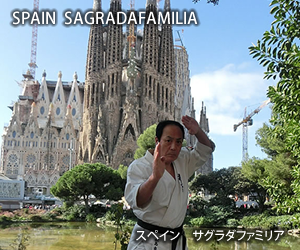 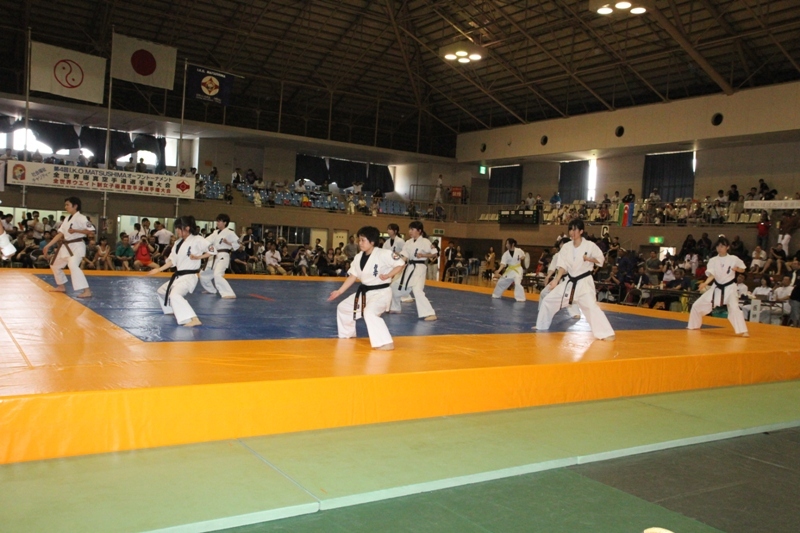 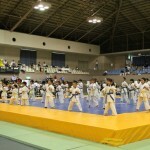 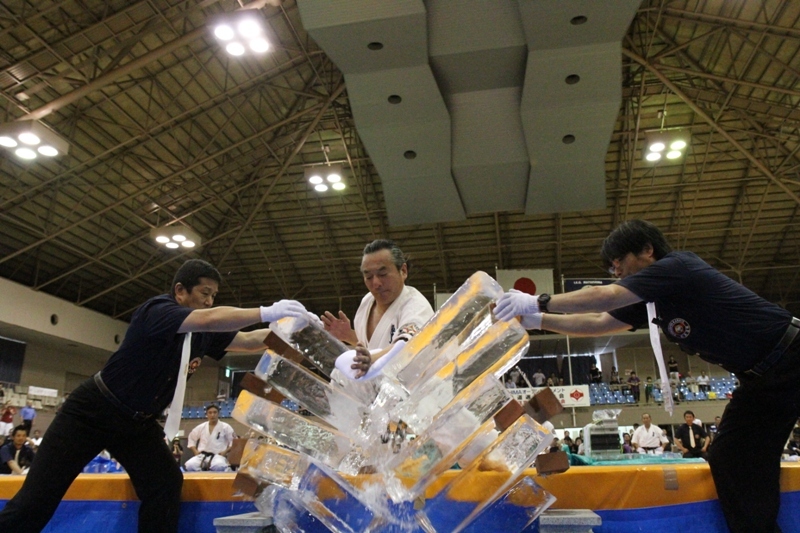 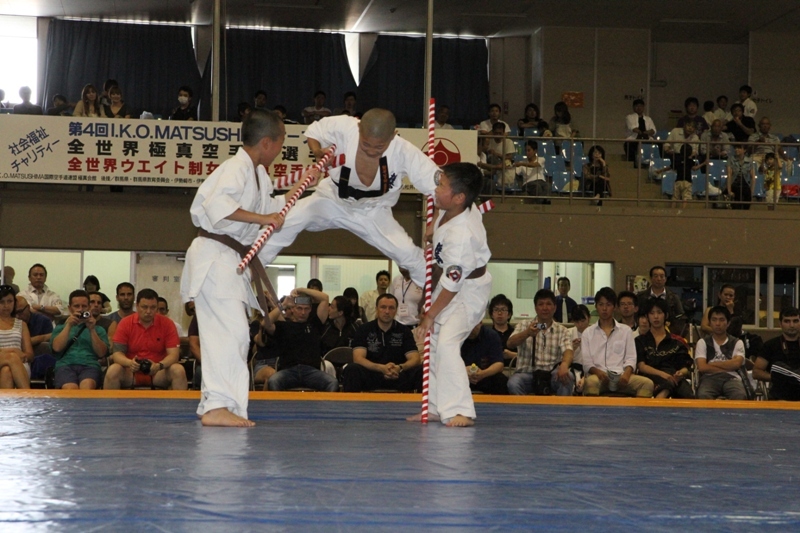 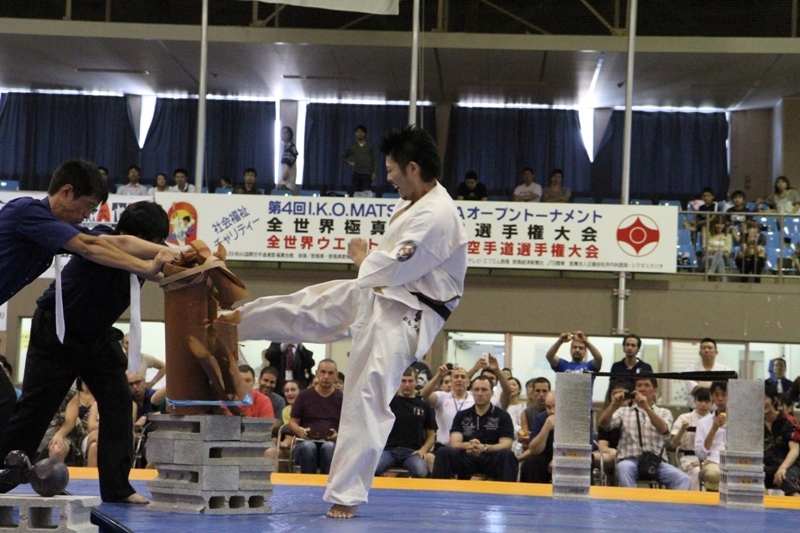 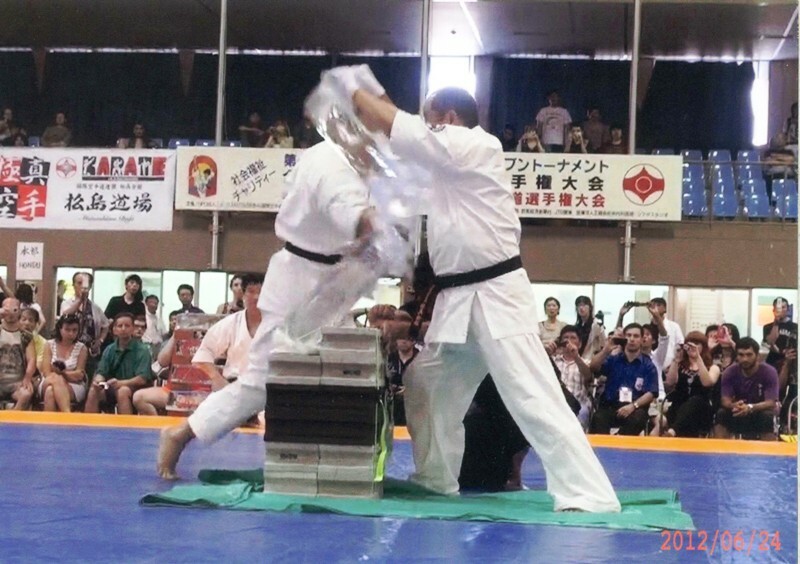 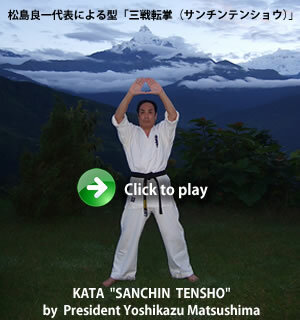 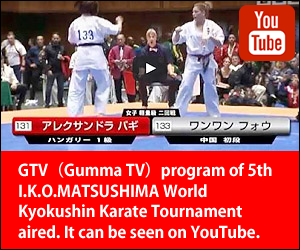 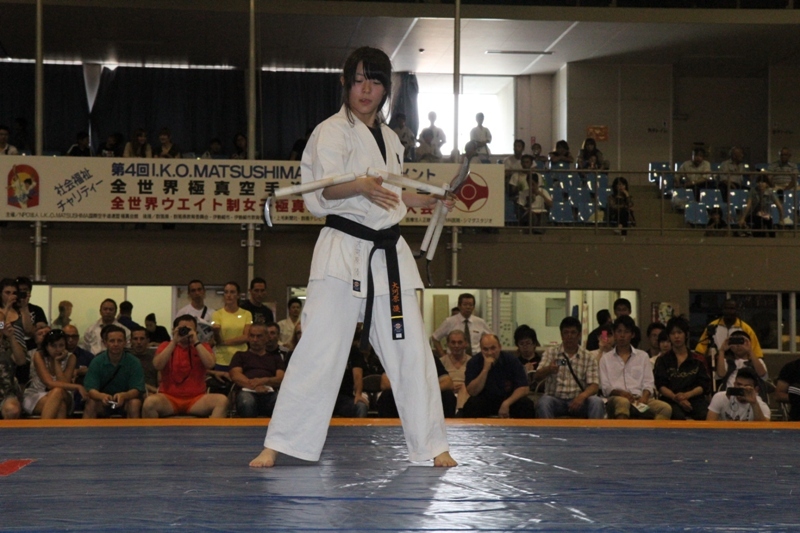 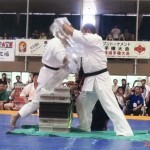 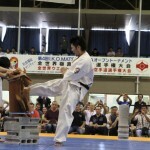 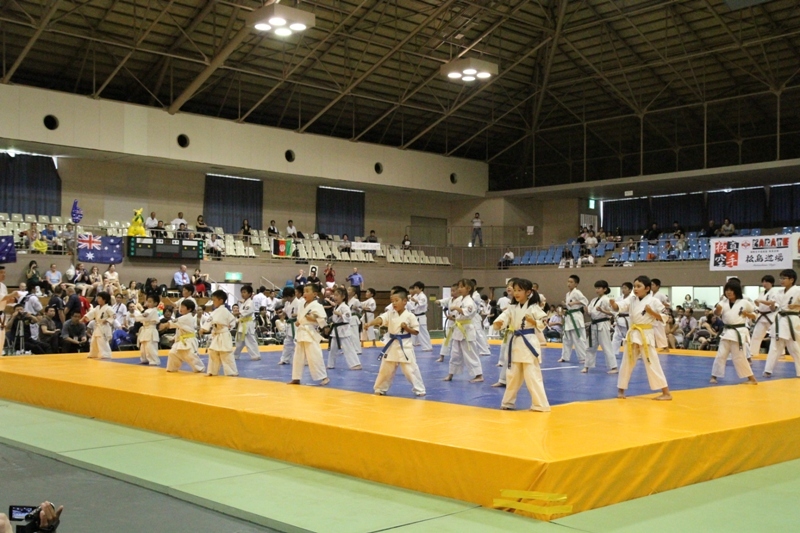 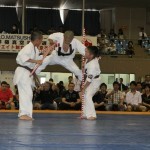 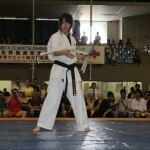 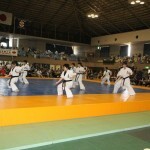 [IKO　MATSUSHIMA]　INTERNATIONAL KARATE ORGANIZATION KYOKUSHINKAIKAN » Blog Archive » The demonstrations were performed in between the fights of the 4th World Tournament. 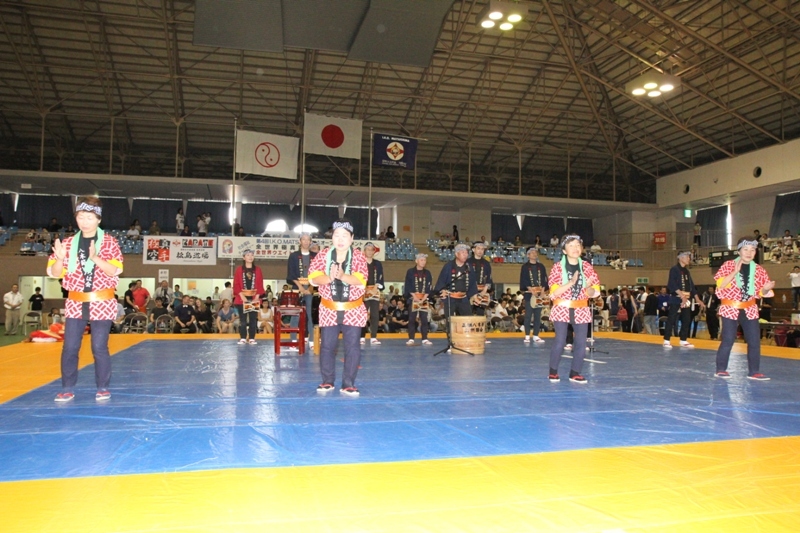 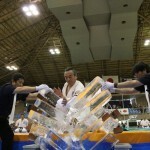 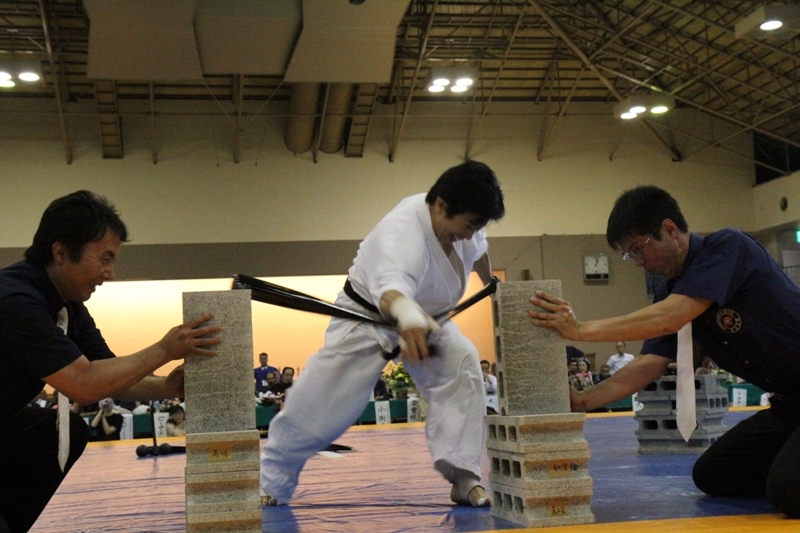 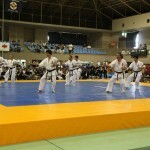 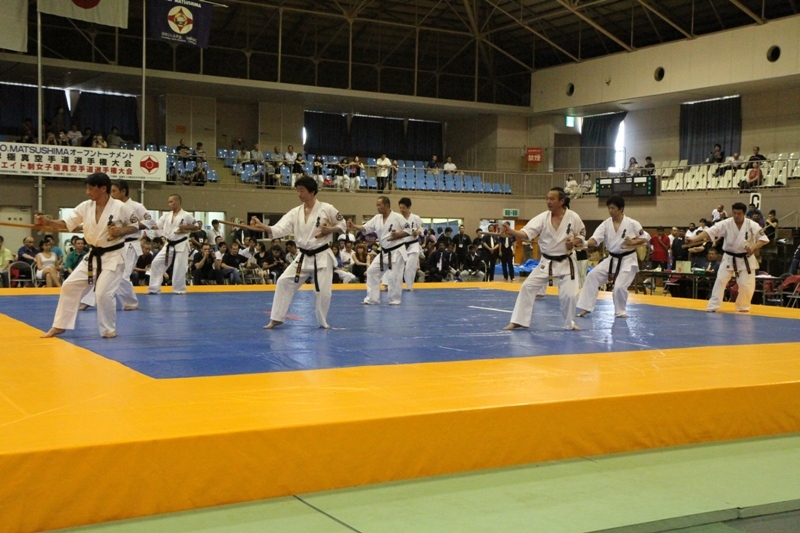 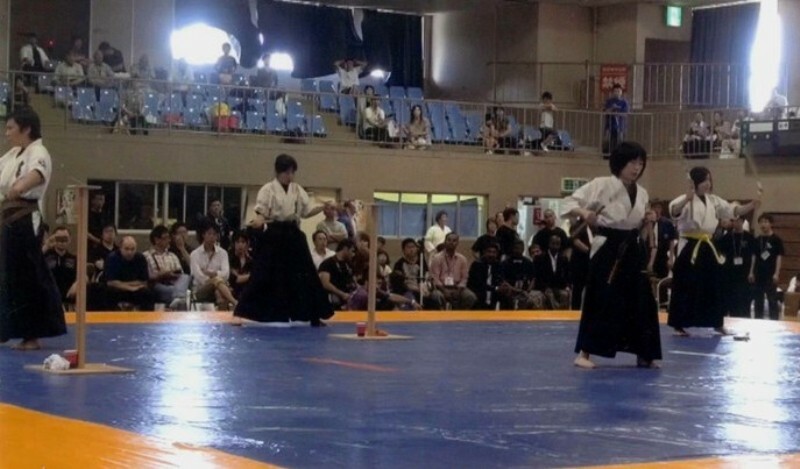 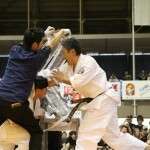 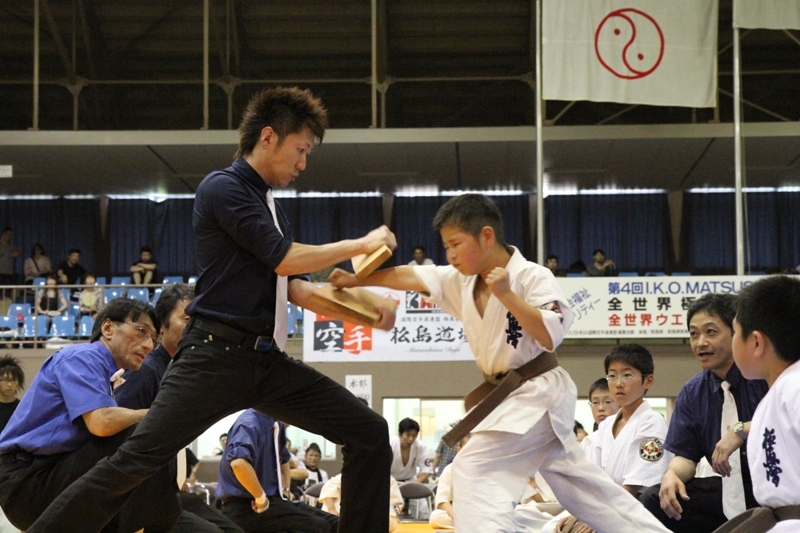 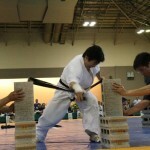 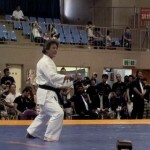 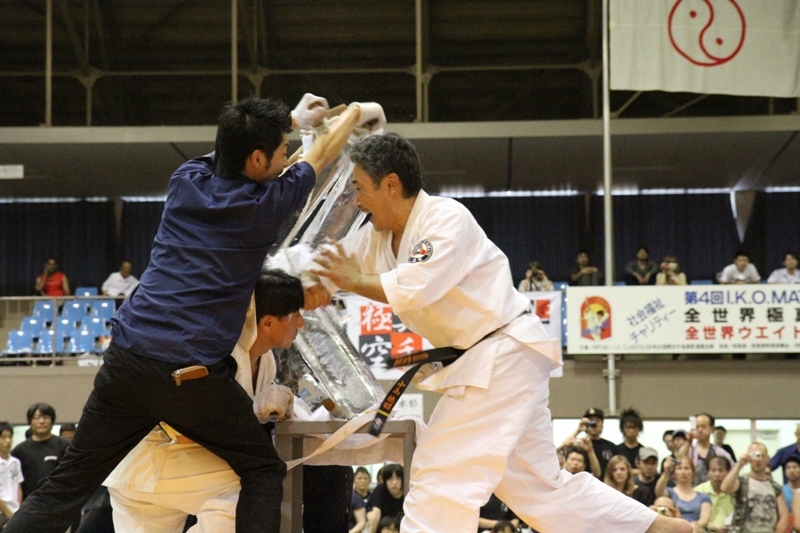 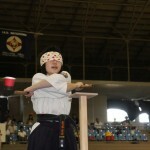 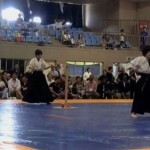 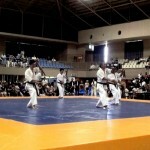 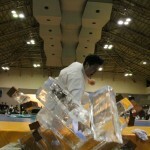 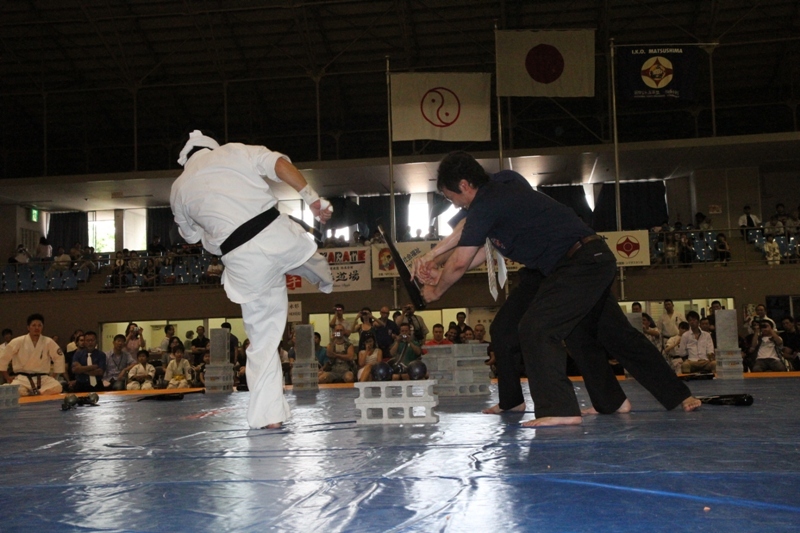 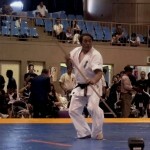 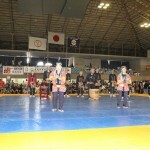 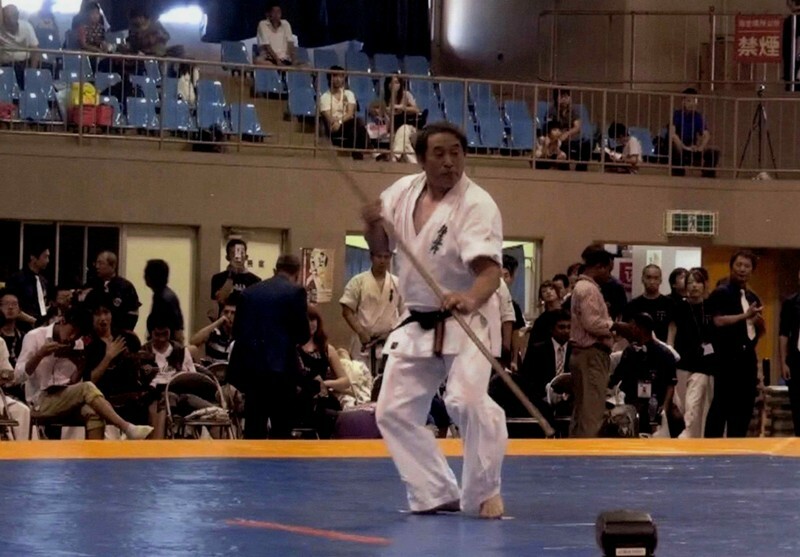 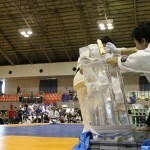 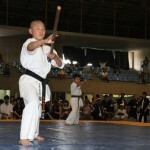 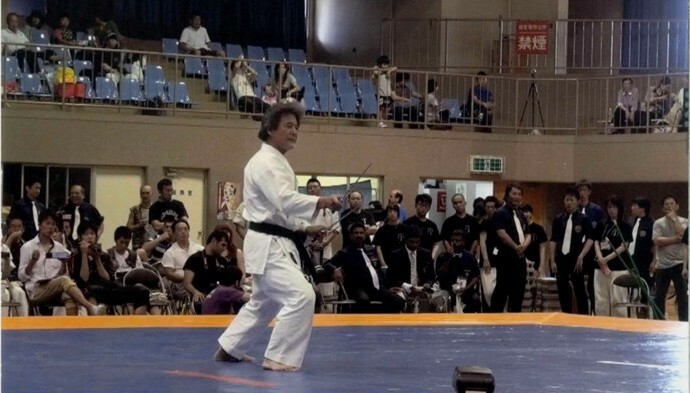 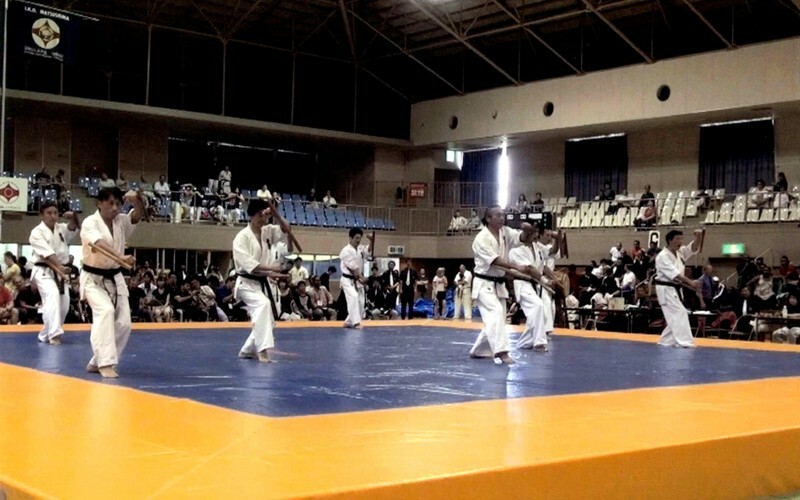 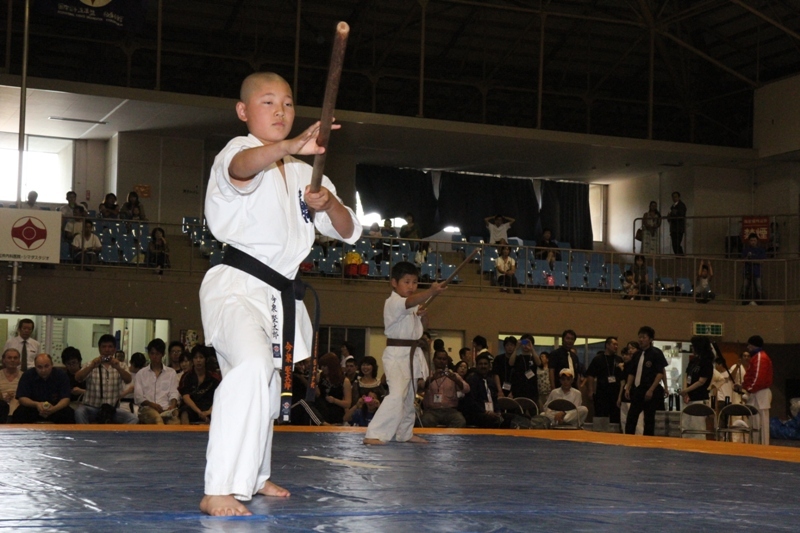 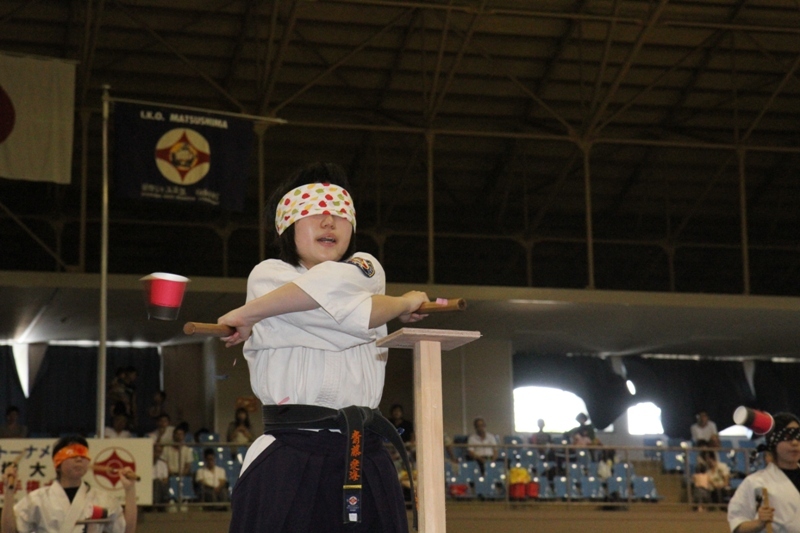 There were the various kind of demonstrations with Sickle,Numcyaku,Sai,Stick,Tompher performed in between the fights of the 4th World Tournament. 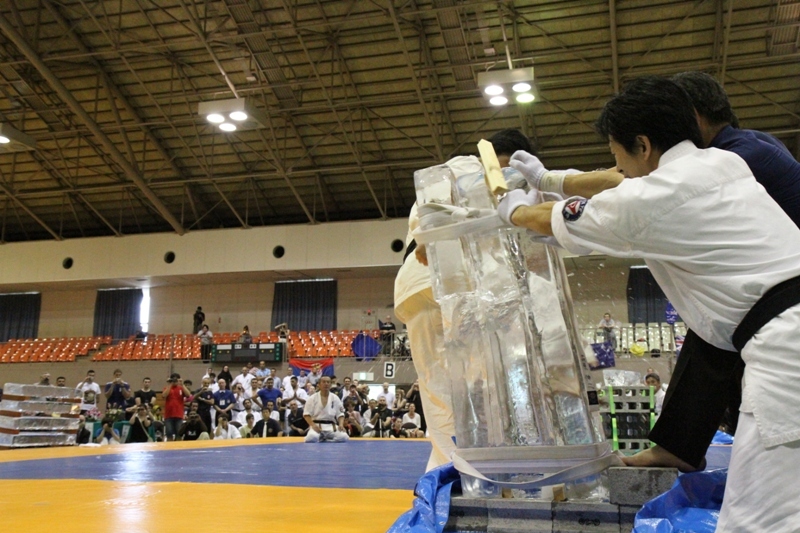 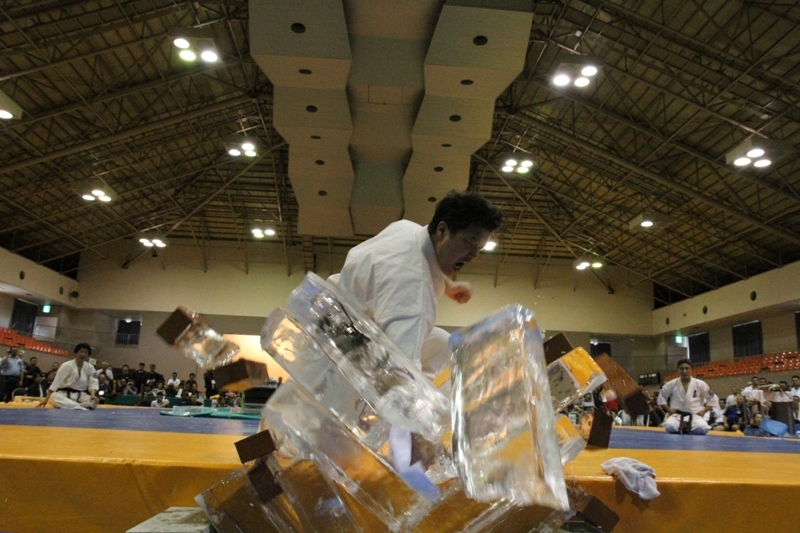 And also all audience were fascinated with the demonstrations of Breaking Ice,Breaking board,Breaking baseball bat,Breaking earthen pipe.